The Moss Mansion Historic House Museum captures the interesting life of Preston Boyd Moss and his family at the turn of the century. The mansion, a 1903 red sandstone structure, features original draperies, fixtures, furniture, Persian carpets, and artifacts. This home is listed on the National Register of Historic Places and was designed by the famous American architect Henry Janeway Hardenbergh, who also designed the Plaza and Waldorf-Astoria hotels in New York. This year join in the celebration of the museum’s 30th year. 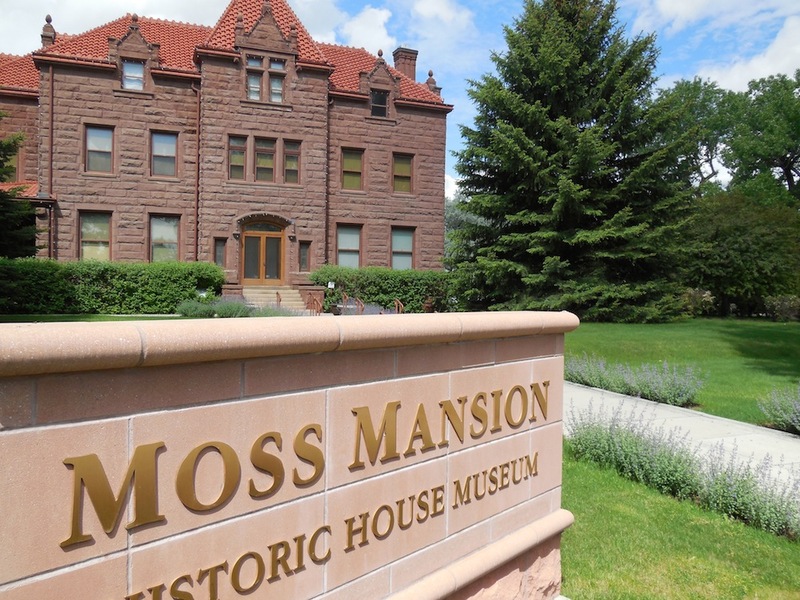 On Moss Mansion’s vibrant website, mossmansion.com, find free days, annual events, and special attractions that appeal to kids, tourists, and history buffs of all ages. Use Facebook to discover interesting posts that feature stories and vintage photos of the Moss family, current staff and volunteer activities, and other exciting news from the historic home. Call to find out more about seasonal exhibits, memberships, volunteer opportunities, and to book private events at this unique venue. Enjoy a free walking tour at your leisure, following the guide (found in the dispenser on the back patio near the tour hour signage). Tours begin with a 13-minute video describing the background of the Moss family and the role of Preston Moss in the development of Billings. Trained volunteer docents lead guests on an entertaining and educational one-hour tour of the home. Admission is $10 for adults, $7 for seniors and military, $6 for children up to age 17, and children 5 and under visit for free. The Moss Mansion is located at 914 Division Street in Billings. For more information, call (406) 256-5100 or visit mossmansion.com.